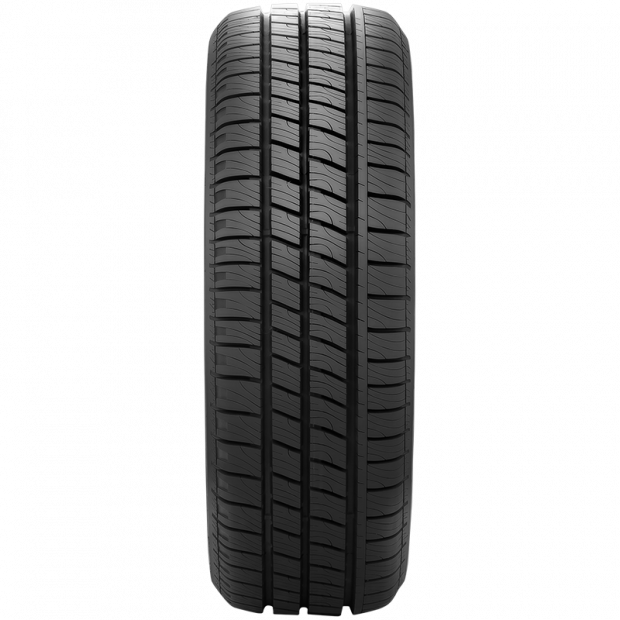 A highly versatile tyre, the Goodyear Cargo Vector 2 performs admirably in a number of different weather and road conditions. The Cargo Vector 2 delivers improved traction, even wear and a smooth, comfortable drive with reduced noise levels. It boasts a high resistance to aquaplaning with tread grooves that efficiently disperse water. This light truck tyre also features an all-weather silica compound that maintains its strong performance even in colder and wetter weather. Designed to excel on winter and summer roads, the Goodyear Cargo Vector 2 is the ideal all-rounder. Why Should I Purchase My CARGO VECTOR 2 Tyres at Goodyear Autocare? 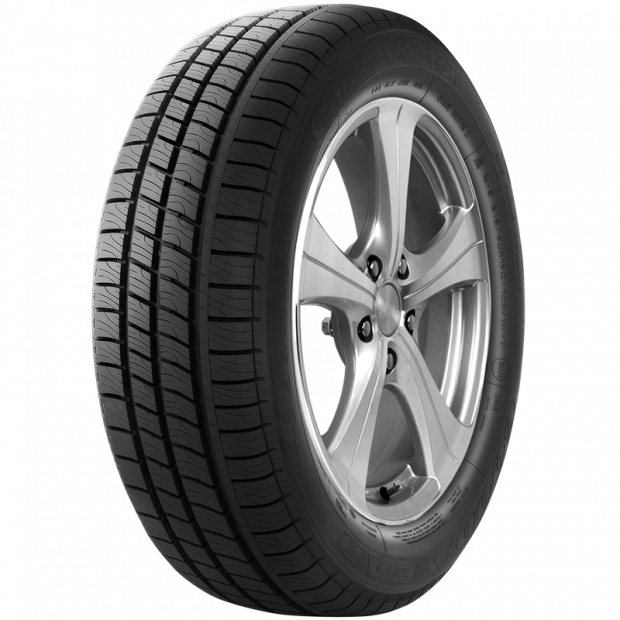 Customers who buy their CARGO VECTOR 2 tyres from Goodyear Autocare can count on a nice amount of advantages. When you get your tyres fitted at our store, we will also get rid of your old tyres for you free of charge. Want To Book A CARGO VECTOR 2 Tyre Fitting At Goodyear Autocare? 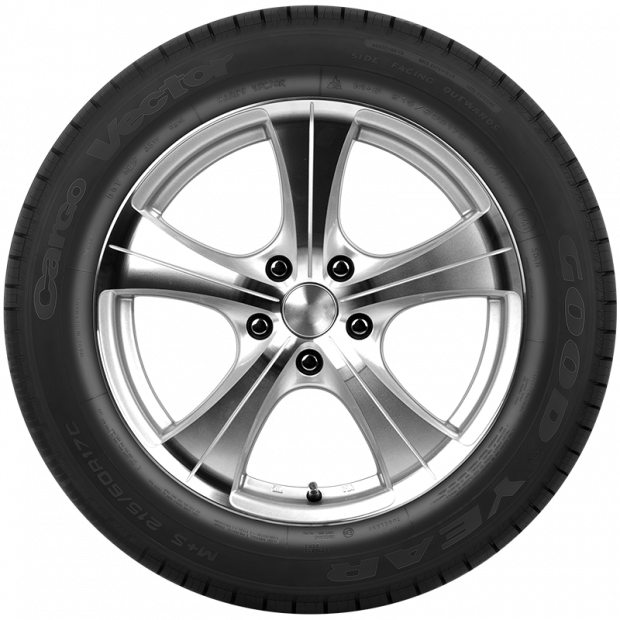 Want to get your new CARGO VECTOR 2 tyres fitted at Goodyear Autocare? Feel free to call your local Goodyear Autocare store at 13-23-43 and book your appointment today.